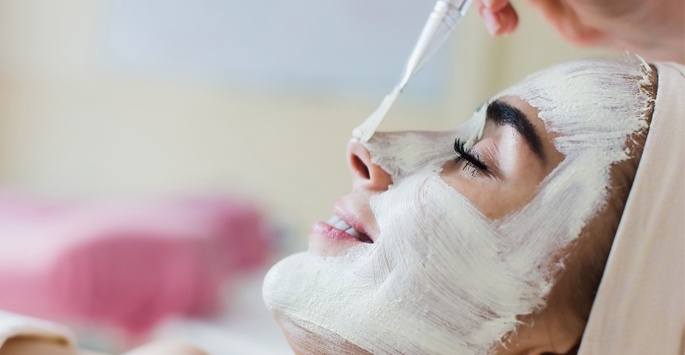 Chemical peels are a quick and easy way to exfoliate your skin and remove minor imperfections, and with several options tailored to a multitude of skin conditions, there is a peel that can work for any skin type. 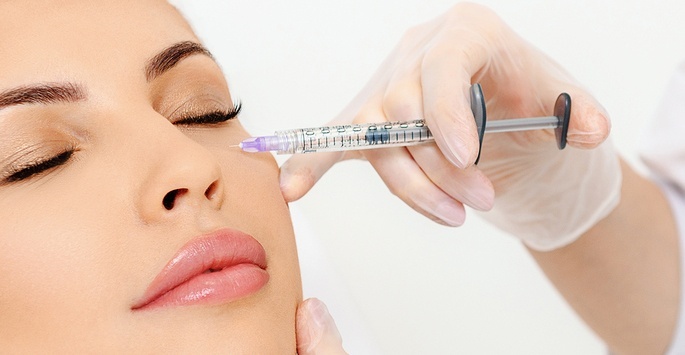 If you have ever wondered what it is like to get a chemical peel, we give you all the facts about what to expect. 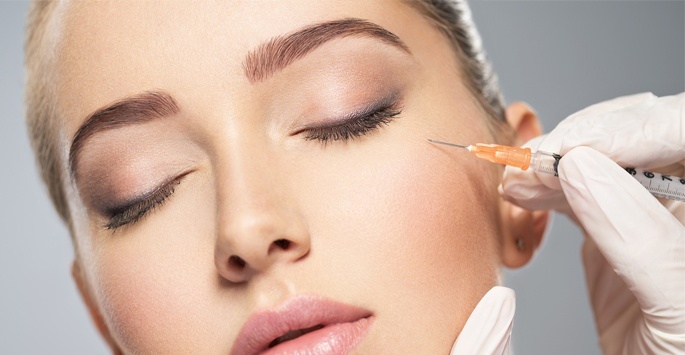 Join us for Our Anti-Aging Ultherapy Events! 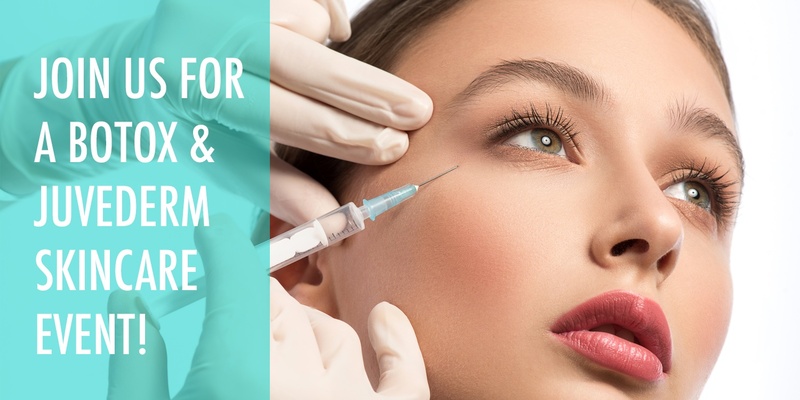 Join us for a Botox & Juvederm Skincare Event! Your diet could be causing more damage to your skin than you realize. 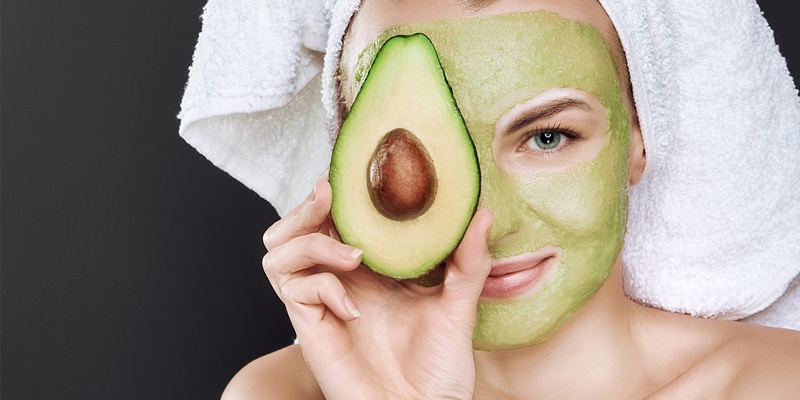 Read on to find out what foods you should be avoiding if you want to maintain a youthful, healthy glow. When it comes to building an anti-aging routine, what is the first thing that pops into your mind? If you think of your face, you're missing one of the most important steps. 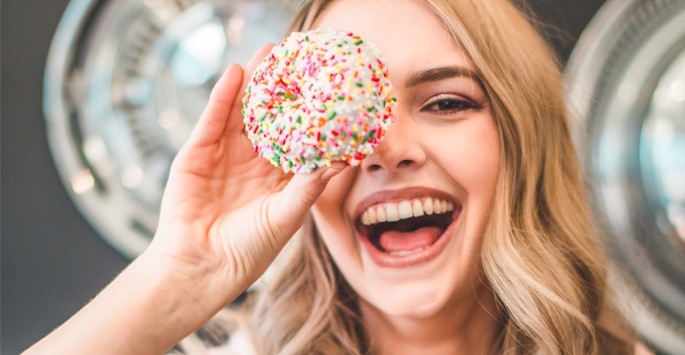 If you've been slathering on the SPF 50+, staying out of the sun, and persistently sticking to your skincare routine but you're still noticing the signs of pre-mature aging, it may be time to take a break from the treats and look inward at your glucose levels to see the effects your sugary diet may be having on your skin. Your skin acts as the first line of defense against much of what comes in contact with your body, providing a barrier between you and a host of threats that may negatively affect your health. But did you know that your skin can actually serve as a warning sign too? Below we mention the many ways your skin communicates with you about how healthy (or unhealthy) you truly are.